Koch Agronomic Services increases availability of its SUPERU fertilizer, giving growers access to more of the trusted fertilizer they’ve come to depend on to protect their nitrogen investment. The increased capacity will come as part of a $1.3 billion expansion project at the Koch Fertilizer facility in Enid, Oklahoma. SUPERU fertilizer provides the highest concentration of nitrogen available – 46 percent – in a finished granular fertilizer that incorporates urease and nitrification inhibitors to provide both above- and below-ground protection against all three forms of nitrogen loss – volatilization, denitrification and leaching. SUPERU fertilizer is backed by 25 years of research and hundreds of field trials. “Proven SUPERU fertilizer helps growers save time and money, resources that can’t be grown in a field,” says Dr. Greg Schwab, KAS director of agronomy. 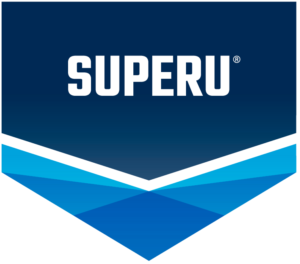 SUPERU® and the SUPERU logo are trademarks of Koch Agronomic Services, LLC. Koch and the Koch logo are trademarks of Koch Industries, Inc. ©2017 Koch Agronomic Services, LLC. Selecting what fertilizer best fits your operation can be difficult — this likely isn’t a surprise to you. 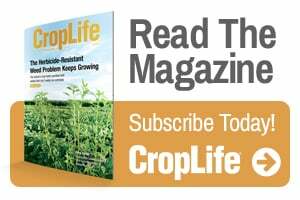 With so many factors, how can you ensure your crops get the essential nutrients they need? This list discusses three key elements to think about as you explore your fertilizer options.